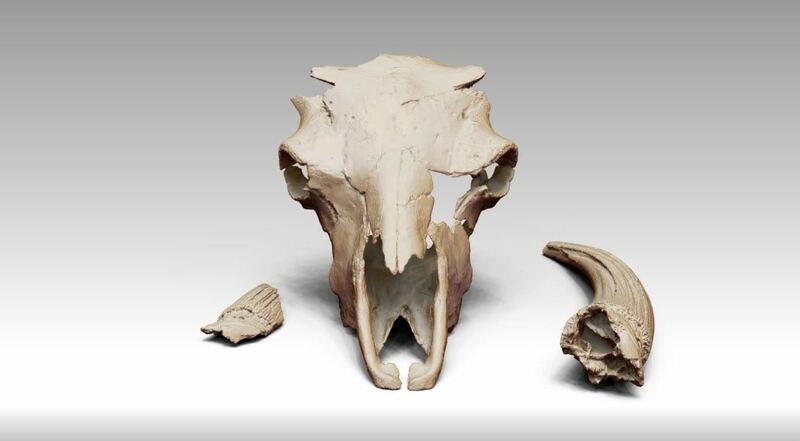 The Bison Digitization Project, funded by the U.S. Bureau of Reclamation, creates an open-access digital archive of fossil Bison that roamed eastern Idaho during the Ice Age. 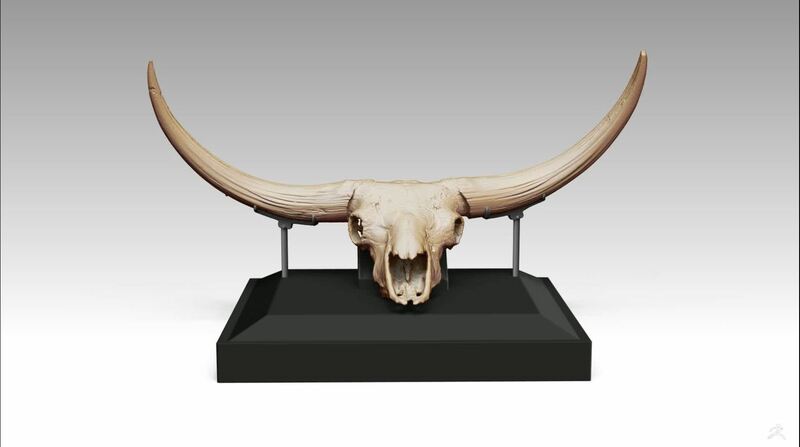 This digital collection includes 250 three-dimensional models of some of the most important and complete fossil bison in North America that are curated by the Idaho Museum of Natural History in Pocatello. We encourage visitors to explore our digital collection for education, research or just to reconnect with our amazing history. Additional information about the Bison Digitization Project can be found on the U.S. Bureau of Reclamation website. Bison alaskensis "Fourth of July"